REAN is a Neutrik AG owned subsidiary. The REAN connectors go through the same rigorous QC that the more expensive connectors go through. The difference in price is largely due to where they are produced and subtle changes to the finish. 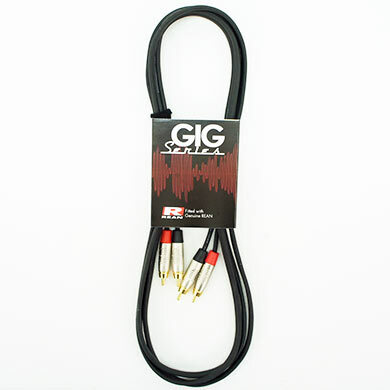 The Phono leads are a high quality replacement for the typical low quality molded examples you get with expensive audio/AV equipment. 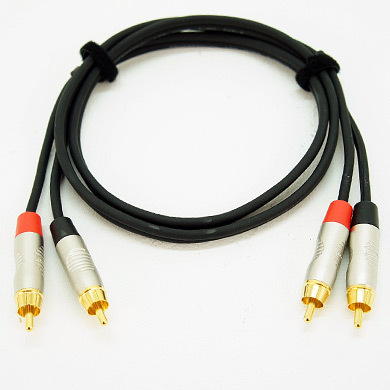 Why take chances with possible long-term signal degradation just for the sake of a few quid when interconnection can be achieved using gold plated connectors not nickel? We are suitably impressed with these leads because unlike molded varieties they're hand wired/soldered and completely repairable. Do compare these cables with others and you'll see they represent outstanding value.